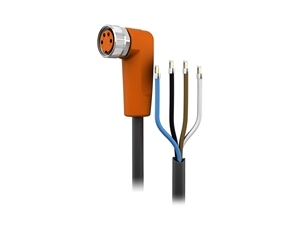 autosen’s connection technology comprises sensor cables for machine and factory automation, sensor cables for the foodstuffs industry, connection cables, PNP-NPN converters, Ethernet cables, passive splitters and connection technology accessories. Sensor cables from autosen are manufactured in the EU according to the highest quality requirements with regard to robustness, noise immunity and reliability. Even under extreme conditions (e.g. mechanical engineering or in the foodstuffs industry) our sensor cables remain permanently sealed. 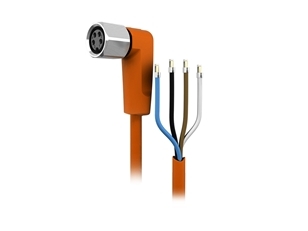 autosen’s sensor cables are available in three classes with different characteristics, cable types and protection ratings for an extremely wide range of applications. 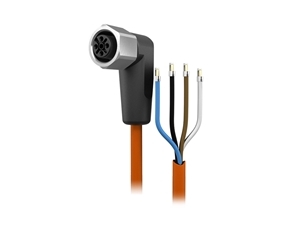 The Standard Class sensor cables from autosen are suitable for all standard applications that do not involve challenging environmental conditions and do not place unusual demands on the cable. With their high protection rating of IP67 they are suitable for use in the conditions to be expected in harsh industrial environments. 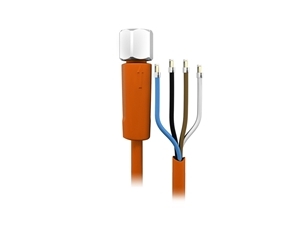 However, if the cables come into contact with oils or lubricants or are to be employed in the foodstuffs industry or wet zones, then you should go for the High Resistance Class sensor cables made of either PUR or PVC. 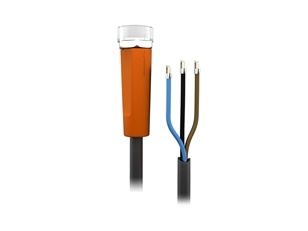 The High Resistance Class sensor cables with PUR cable and protection ratings to IP69k withstand oils and lubricants and are therefore suitable for more demanding applications. Halogen-free PUR cable with a high degree of flexural fatigue strength, PUR housing, gold-plated contacts and protection rating IP68 all add up to guarantee a long service life in oily and greasy environments. 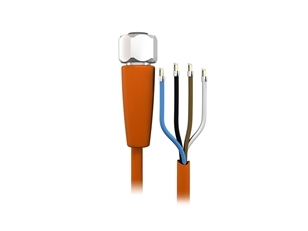 Of course, you can also use our High Resistance Class cables for standard applications. 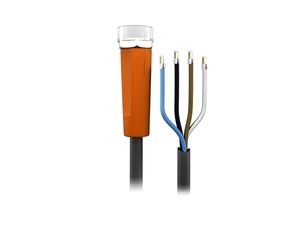 Our High Resistance Class sensor cables with PVC cable and protection ratings up to IP69k have been optimized for use in the foodstuffs industry and in wet zones. High-quality PVC cables and housing material, stainless steel coupling rings of V4A (1.4404) as well as gold-plated contacts are ideal for applications involving wet zones. They can withstand frequent cleaning operations and even cleaning with steam jets. These sensor cables can cope with all common cleaning agents. Connection cables are used to connect sensors with passive splitters or for connecting several sensors with each other. 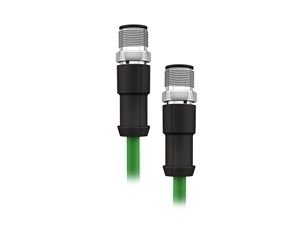 autosen’s connection cables have a high protection rating up to IP69k, and are resistant to oils and lubricants thanks to the PUR cable, so they can be used without any problems in industrial applications. 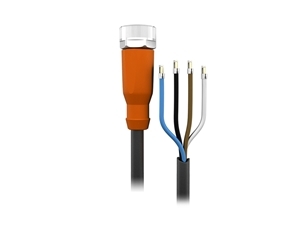 PNP-NPN converter cables transform PNP output signals into NPN signals. These converter cables also have protection ratings up to IP69k, PUR cables and can withstand oils and lubricants. 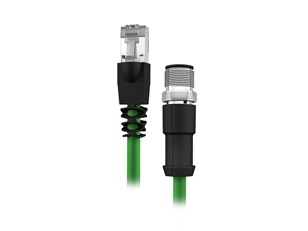 Ethernet cables are used to connect several IO-Link Masters and transmit signals between them. With IP67 protection rating and oil and lubricant resistant PUR cabling, they can also cope with harsh industrial environments. Passive splitters allow the connection of several sensors at once, including supply voltage and signal transmission. 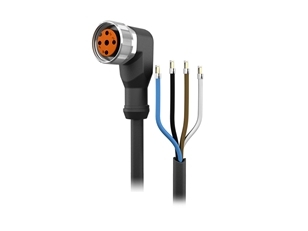 autosen’s connection accessories include wirable, angled or straight M12 connectors, wirable M12 sockets (angled or straight) and Y-splitters for a variety of connection options in your application.